Congratulations all you graduates. We wish you the best in your future endeavors! And to all the rest of you students, parents and educators, we hope everyone enjoys a restful, relaxing, wonder-filled summer. To those of you already eyeing the calendar wondering how will we ever get through summer with no childcare I mean when will school start back up again, here are the start and end dates. Plan accordingly. 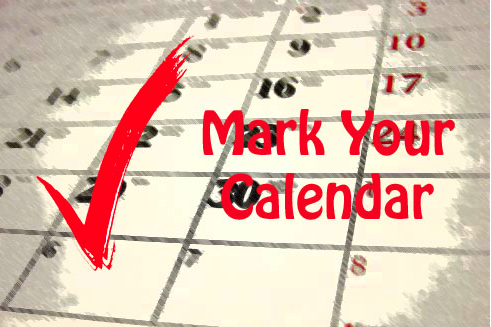 Note: The LAUSD calendar impacts all neighborhood schools, magnet schools, dual-language immersion programs, SAS programs and affiliated converted charter schools. Independent charters, however, get to set their own calendars and may opt for different start dates. To be sure, check their website or call the school directly. This entry was posted in GoMamaGuidance and tagged back to school, CCUSD, first day of school, LAUSD, LAUSD Calendar, school calendar 2015-16, SMMUSD, when does school start in Los Angeles? by gomama. Bookmark the permalink.